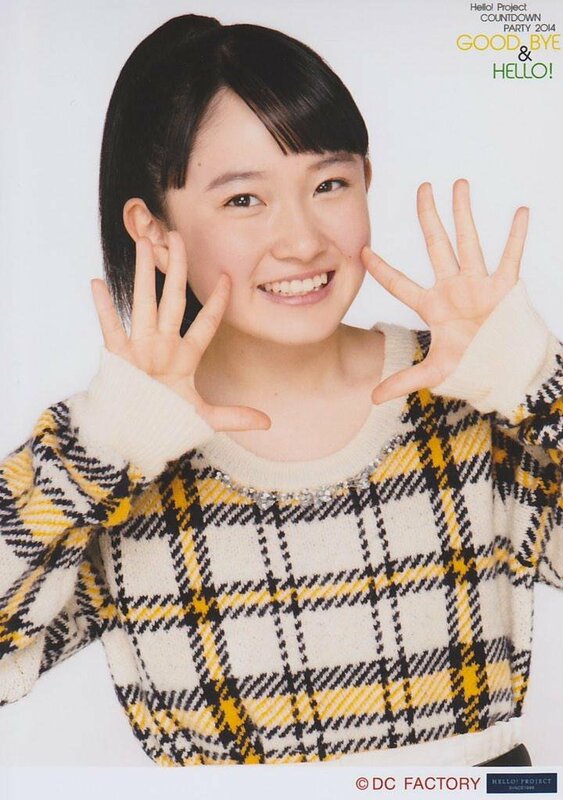 LoGirl interview translated by acorntimes from tumblr. How did you feel when you were told you were to join Country Girls? I was super surprised. 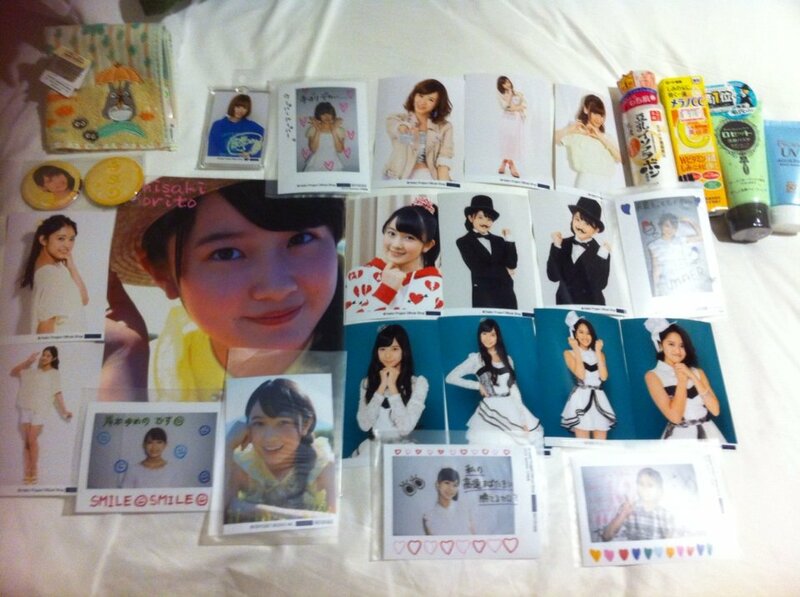 I had met the two other middle schoolers (Uta, Mai) at the auditions and the other two (Risa, Manaka) were Kenshuusei. My first thought was “What do I do…” and I was nervous. How did your family react to you joining the new unit? Regarding your family, do you listen to their advice? I only kind of listen to them. They’ll watch me at concerts and say “Laugh a bit less” and that my face looked bad. Did you aim to become an idol? Through my friend, I was convinced to join a dance school. My friend wanted to become an idol and at some point asked me to be her backup dancer. At first I just wanted to help out, but later I wanted to join in myself. Thats how I came to want to become an idol; it wasn’t my goal initially. But, you thought it was interesting, then? Yes, I thought it was fun, so I think I wanted to do it. 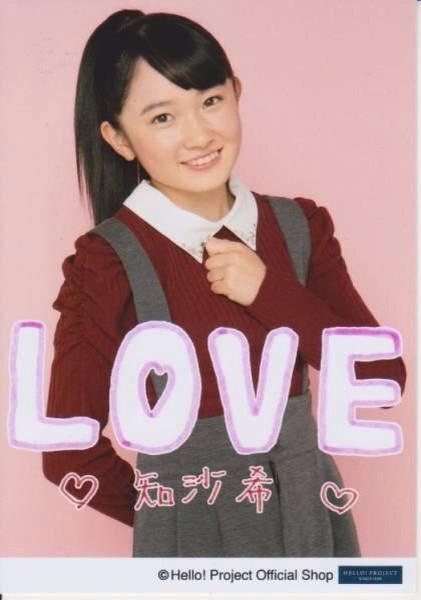 Please tell us the reason why you auditioned for Morning Musume. 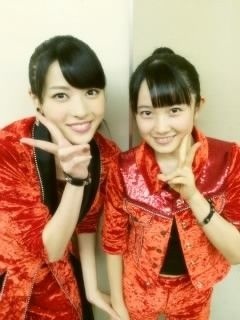 I like Morning Musume, so I wanted to become a Morning Musume-like idol. What songs do you like in Hello! Project? 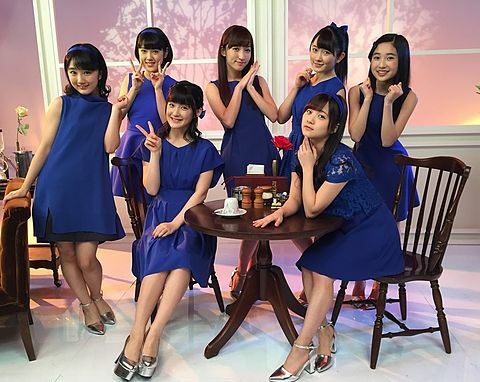 I like Morning Musume’s “Wagama Ki no Mama Ai no Jooku”, “What is LOVE?” and LOVE Machine. What is the ideal image for an idol? 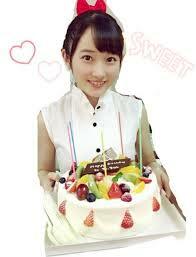 I really respect Sayashi Riho. Her performances are amazing and she does her best with singing and dancing. I admire her. 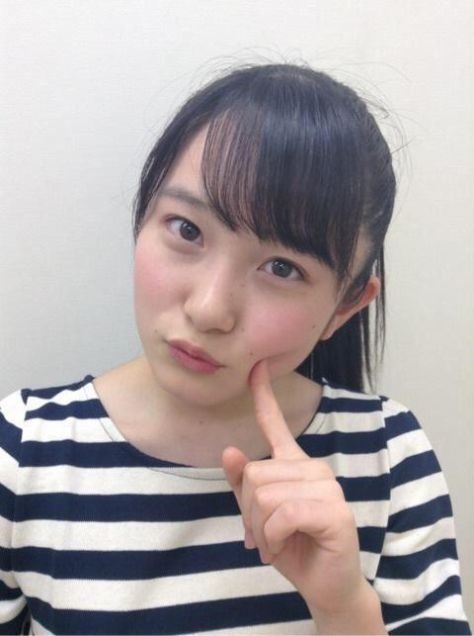 Have you been told you have a similar face to Sayashi’s? Yes I have been told that. But I don’t think that I do myself. 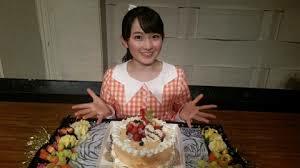 I haven’t talked to Sayashi-san yet, so I would really like to talk to her in the future. Within Country Girls, do you think you have anything special? I don’t think I have anything that is particularly great, but I have learned how to dance before, so I want to do my best with my my performance presence. Singing, as well. Maybe a dog? I have that type of character. When I meet someone I will initially be shy, but when I become accustomed to you I will talk a lot. What type of person are you at school? At school I talk a lot. I’m used to everyone, so I probably am pretty noisy. Within the group, who is your rival? What other new member have you noticed? 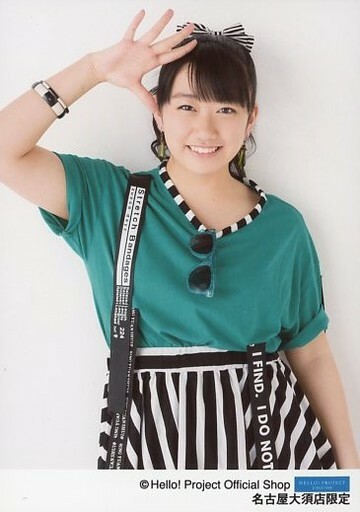 Nonaka Miki. We are the same age. So, at the Hello! Concert rehearsals, we immediately began talking. Because we’re the same age, its easy to talk to her. 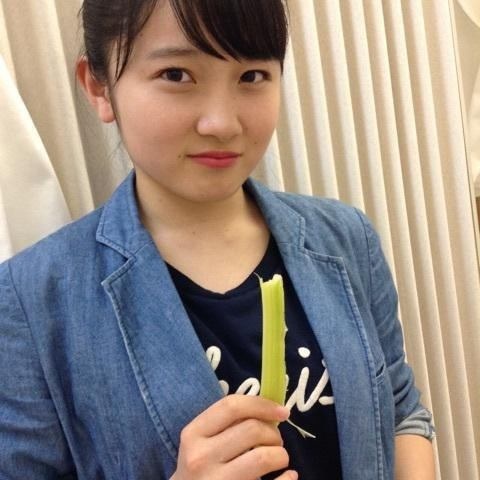 Recently, I have been talking to Haga Akane, though. It would be nice to become friends with everyone. Please give your personal appeal. As of right now there are many things I can’t do, but from now on I’m learning. I want to do my best with everything! Adorable girl indeed, and the blushing ears are great! Now Chichan, is it Fresno or New York? 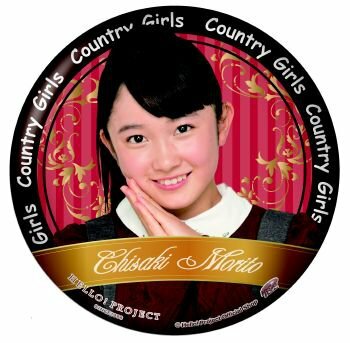 Wishing the best for Chisaki and all of the Country Girls! 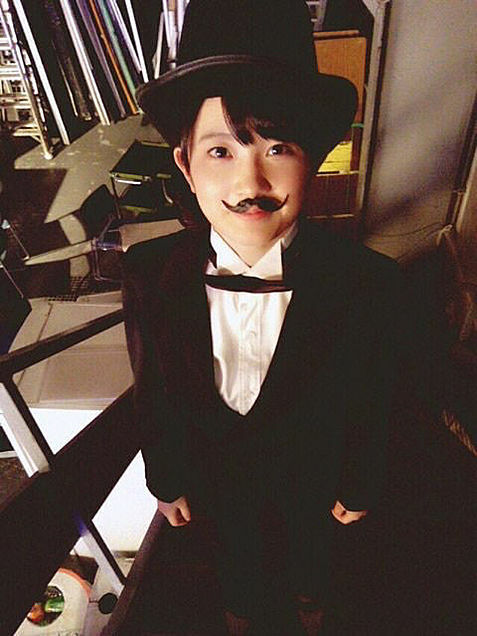 The picture of her with the moustache is too freaking cute. But hey it was a really nice photo collection, not a single swimsuit picture THUMBS UP!! 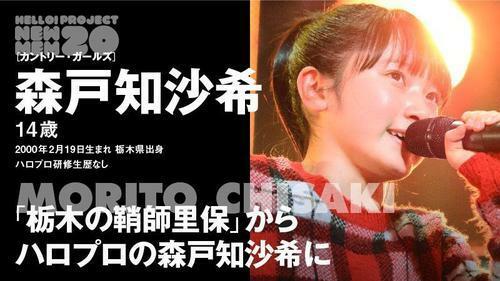 Her voice has nice potential so I hope she gets to focus on becoming more stable etc. Mrs M: 'Chisaki is so pretty that all the boys were paying too much attention. 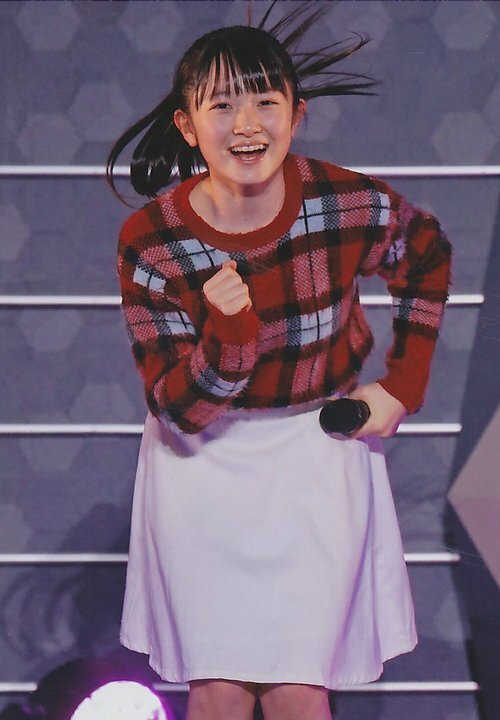 Chisaki's cuteness is verified truth.